Need a special summer activity for your little one? Add a special yoga Play Date to your yogis fun filled summer. 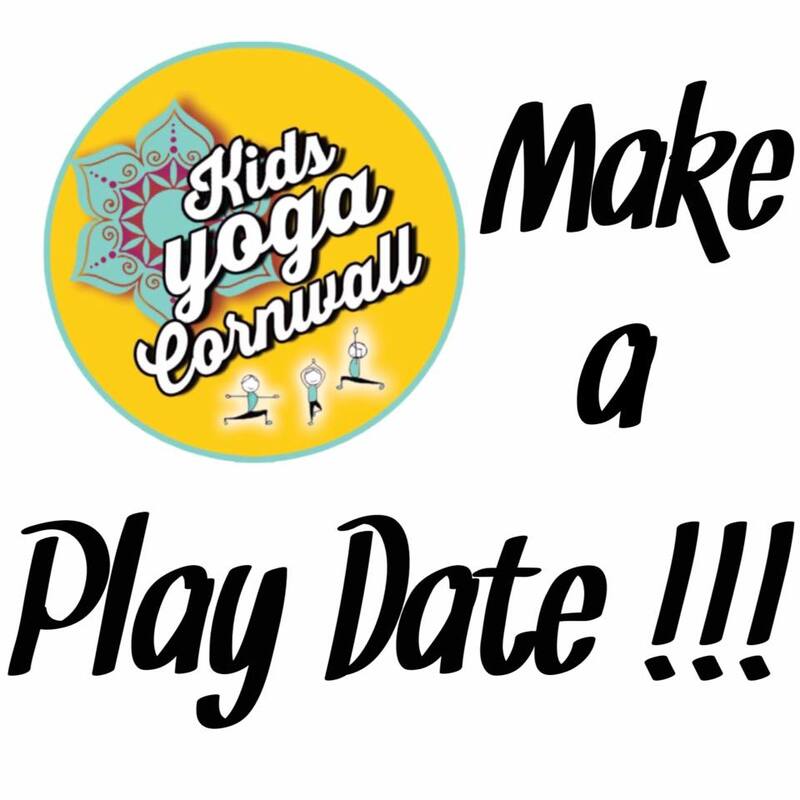 Kids Yoga Cornwall is offering a summer special for your yogis to practice in a space they enjoy, either home, park, beach or anywhere there is space for kids to be kids!! With a minimum of 6 children practicing together, you can set your yoga Play Date from a little as £5 per child for 1hr session!